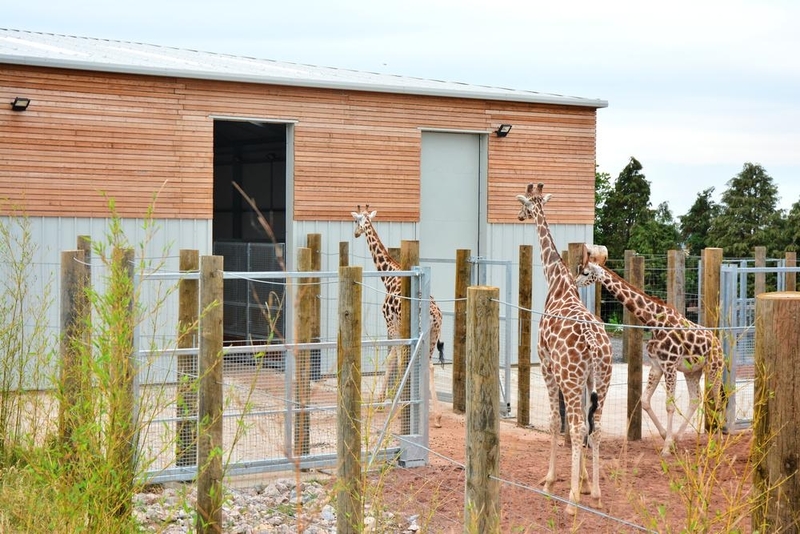 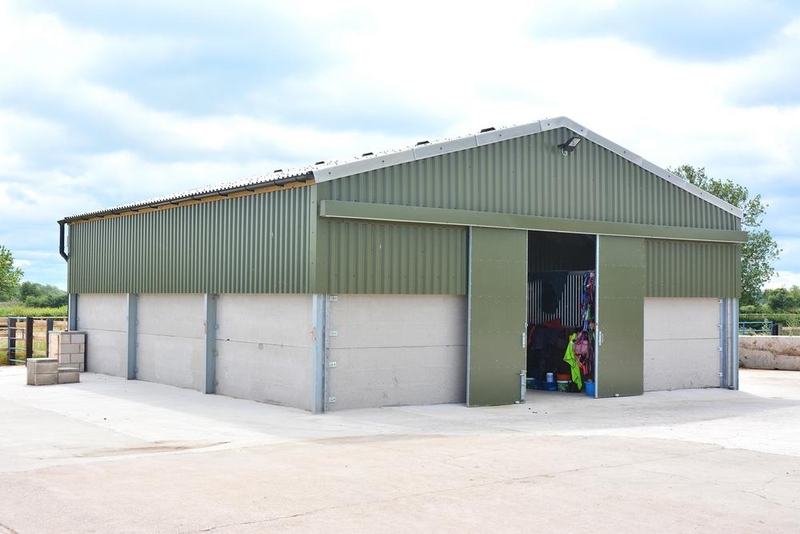 MJ Barrett Constructions employ a team of highly skilled and experienced staff, providing expertise in estimating, design, fabrication and site erection of steel framed buildings across the UK. 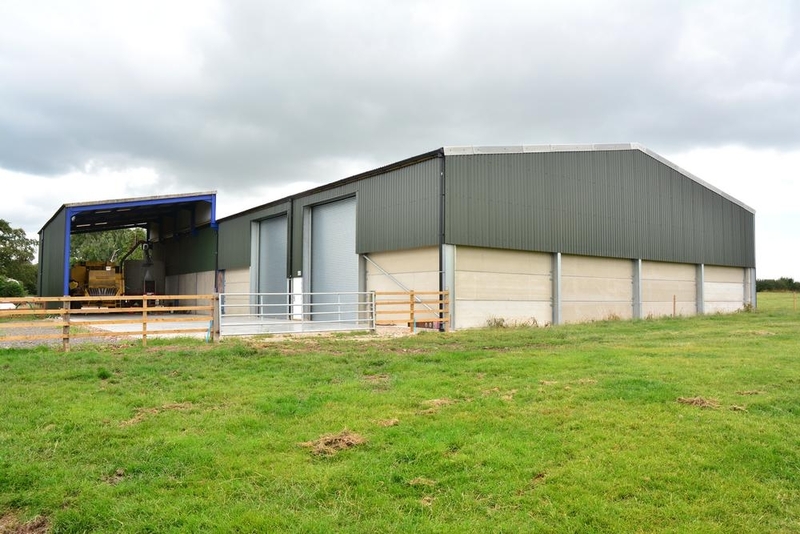 MJ Barrett Constructions offer family values and a personal approach together with highly competitive prices to ensure cost effective, quality workmanship is delivered over a broad range of construction projects. 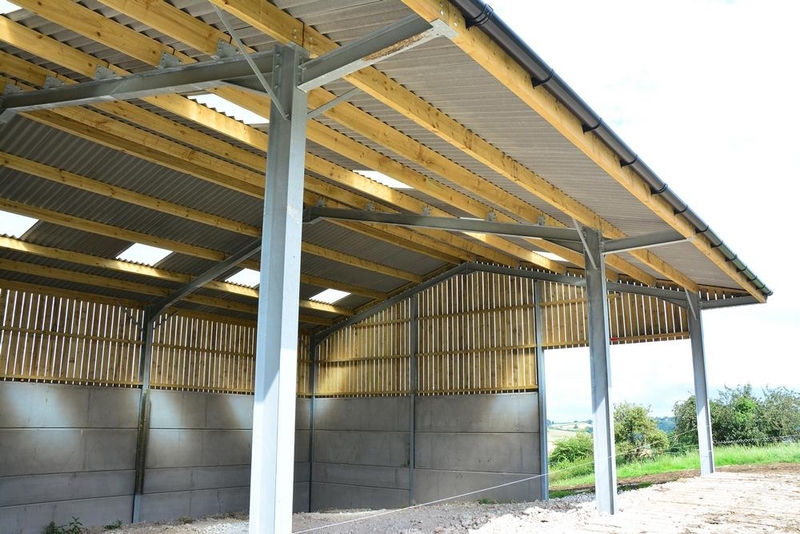 M J Barrett Constructions supply and erect steel framed buildings to the highest standards. 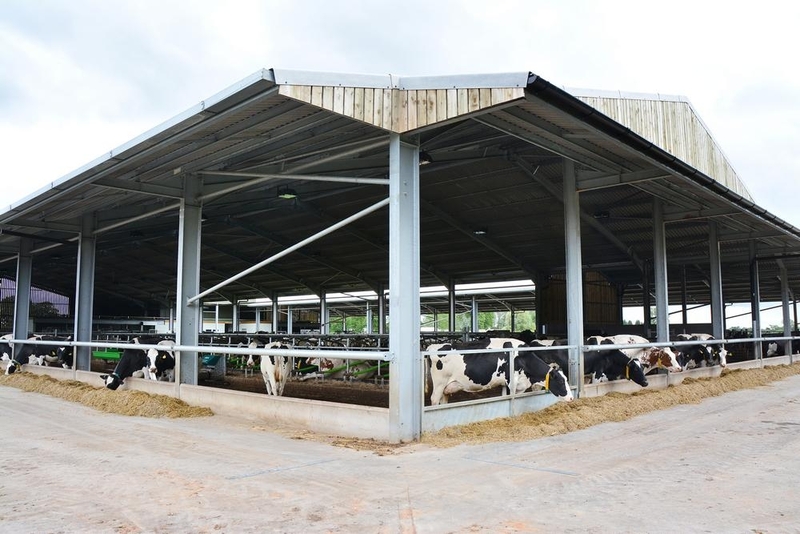 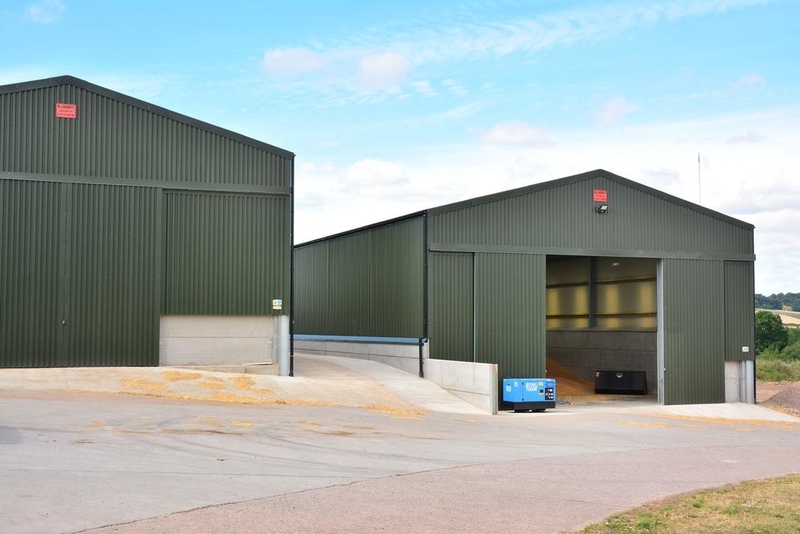 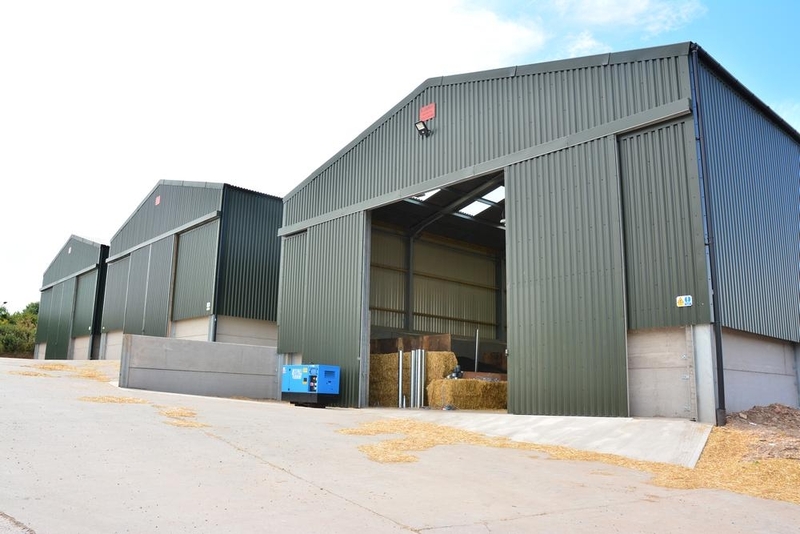 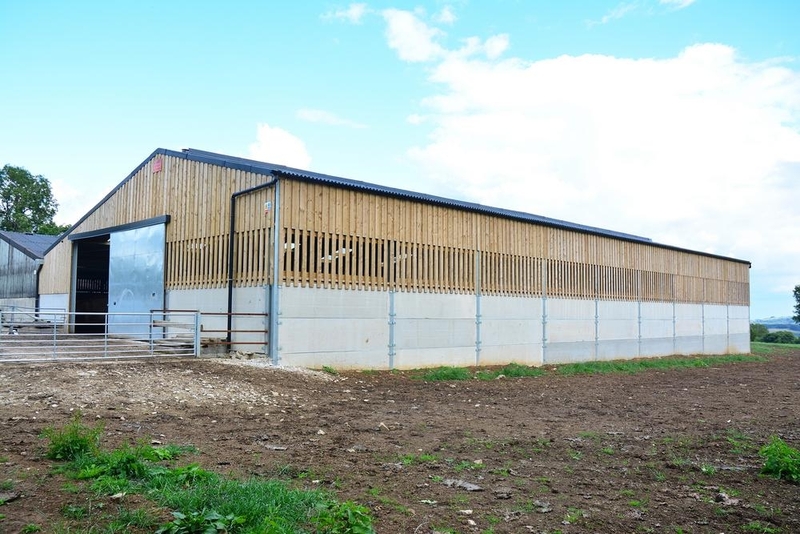 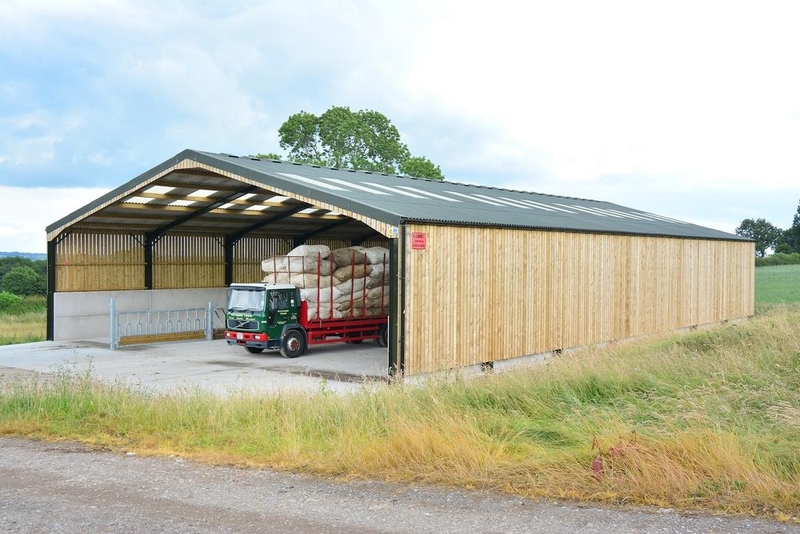 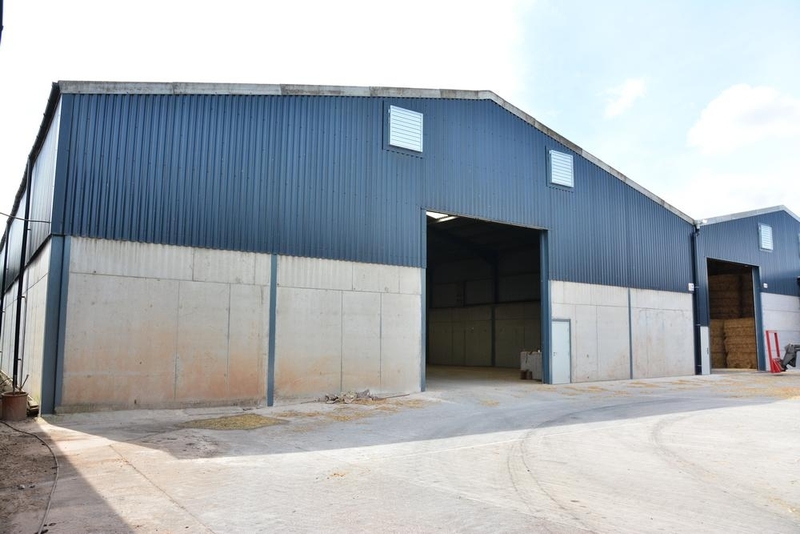 Our specialist areas are agricultural sheds and warehousing. 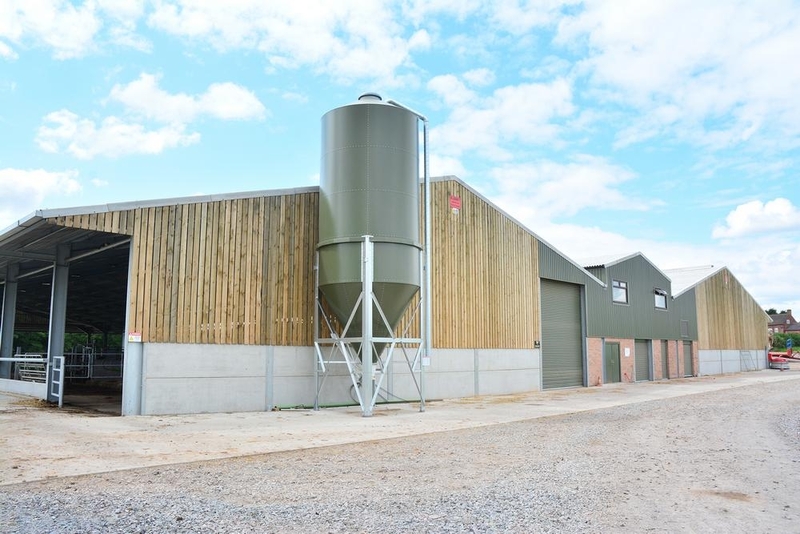 For which we are well reputed and have developed many, some of which have been very unusual designs. 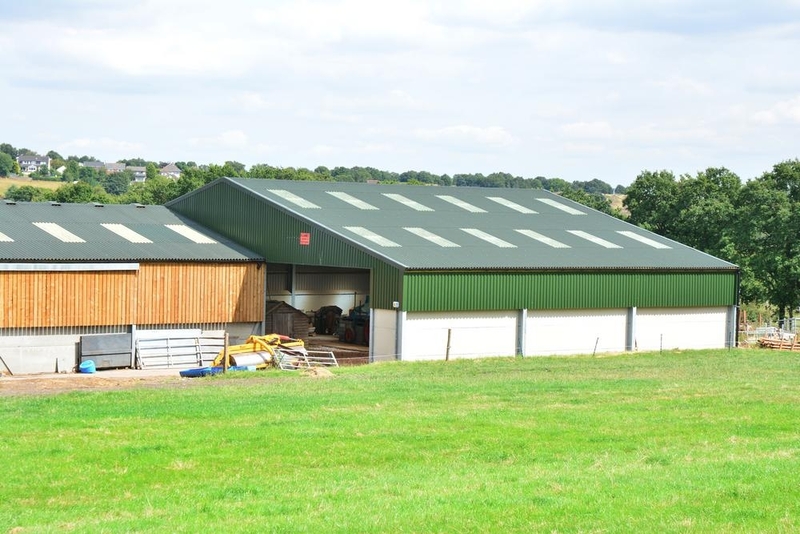 We aim to exceed all clients expectations and are very proud of our work.